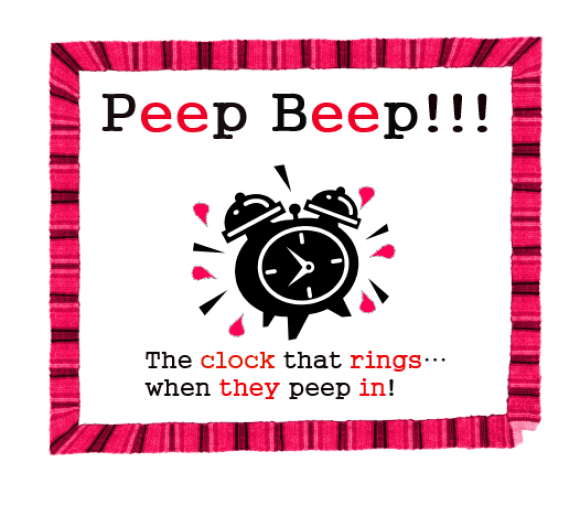 Data transfer | Peep Beep! A call for a common techno-legal language to speak about anonymisation, pseudonymisation, de-identification… Could this be one of the biggest challenges brought about by the GDPR? eIDAS applies from 1 July 2016: An EU dream come true after a Brexit nightmare? The CJEU in Schrems v Data Protection Commissioner: Commission Decision 2000/520 is invalid!